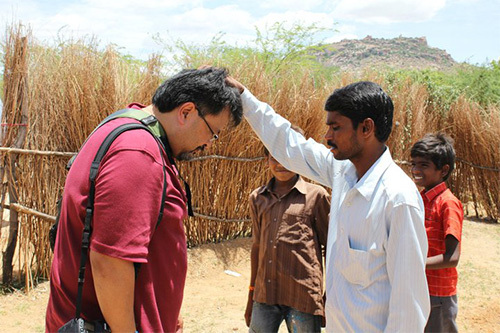 Serve Globally is committed to providing several uniquely designed resources to strengthen our partnership with God’s global missional purposes. The focus of Global Engagements is cultivating and deepening discipleship characterized by missional intentionality. The word engagement suggests a season of significant learning, deepening relationship, and the hope of lasting commitments. 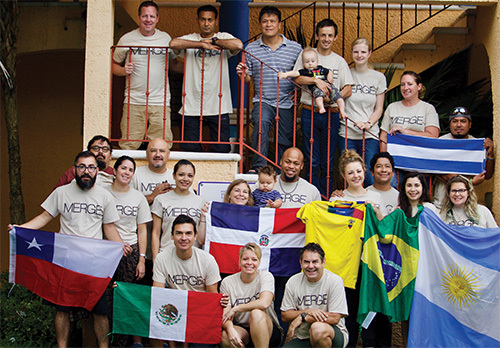 Merge trips are designed to provide groups with opportunities to serve and learn together in settings across cultures and around the world. This program is designed to help individuals discern their missional calling through an experiential learning engagement with guided content, mentoring, and ministry elements in a cross-cultural setting. 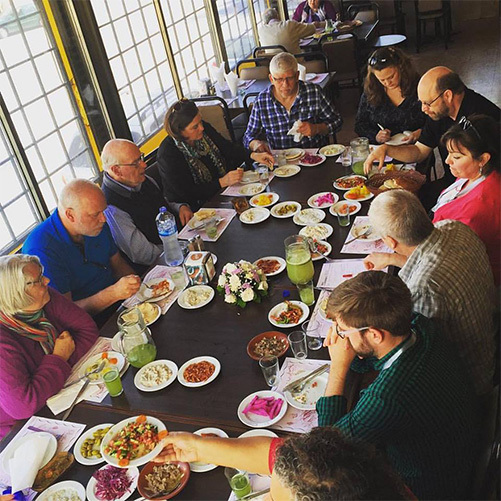 Vision trips are designed to provide congregational leaders with focused experiences and deepen understanding around missional themes in various cultures around the world. 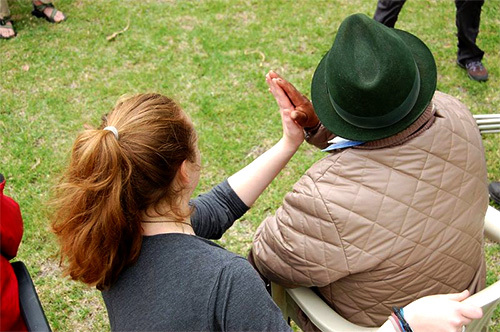 This program offers individuals an opportunity to serve alongside ECC global partners in places that would benefit from their unique strengths and experiences.